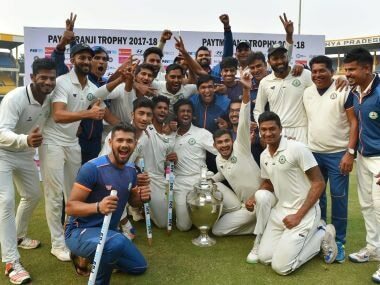 After requests from several state associations, the BCCI has postponed the Vijay Merchant Trophy to allow to fully prepare the venues and facilities that will host the event. 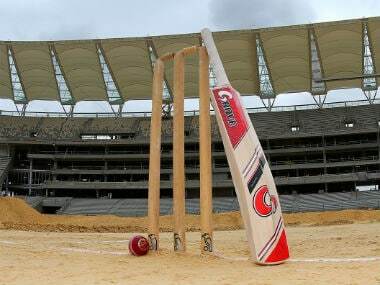 This year, 37 affiliates are to take part in BCCI’s cricket tournaments — nine more than the previous year. However, limited resources means Board is staring at a logistical nightmare. 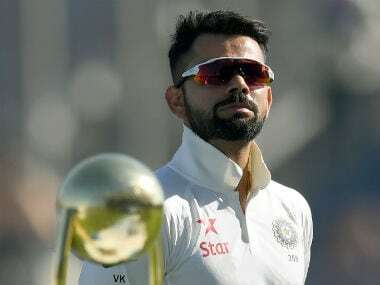 Virat Kohli has won BCCI's Best Cricketer award for his performances over the last two seasons. 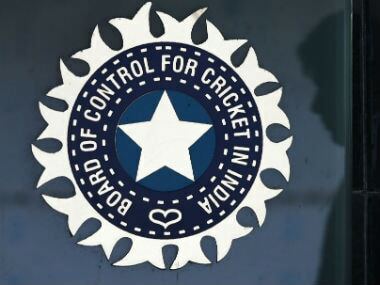 The BCCI will also present a best female cricketer award for the first time. 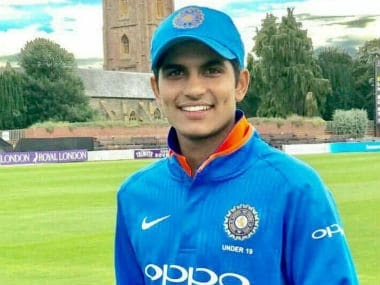 As per the new schedule, the Under-19 Women's T20 tournament which was scheduled from 1-6 February (League), and 11-17 February (Super League) has been omitted .